What's happening on the pier? Keep up to date with the Pier's latest news and events. Southsea's traditional family seaside pier. 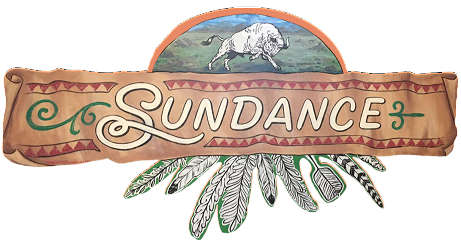 Fully restored and reopened 2017. Amusements, Entertainment, Shopping, Fishing and more. 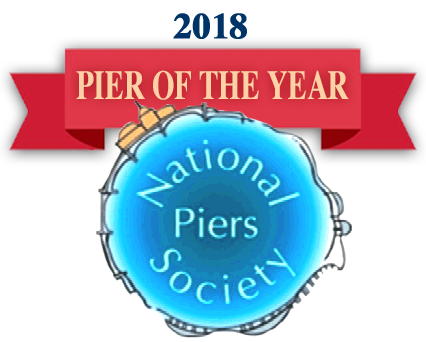 Come and enjoy the pier again! This historic and much loved structure has now been restored to its former glory and is now fully open to the public to enjoy. 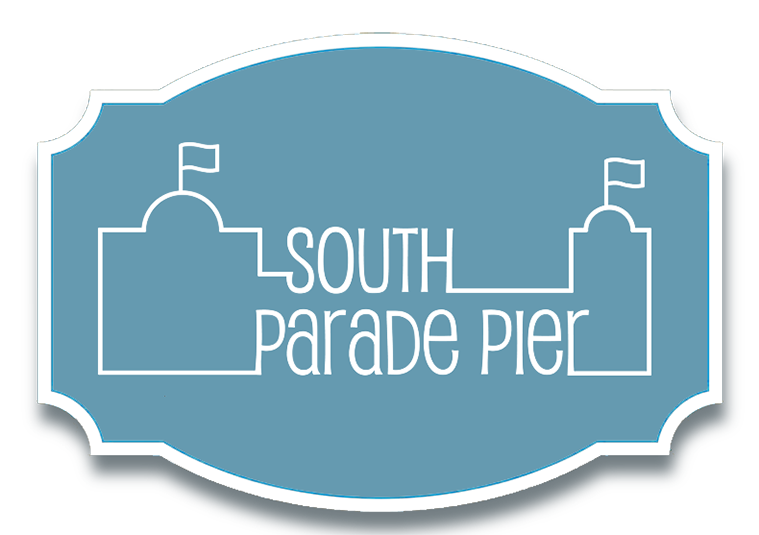 As a traditional seaside pier, South Parade has plently for the all family to enjoy including a fabulous new amusement arcade, take away fish and chips, licensed restaurant, ice-cream parlour, The Gaiety Bar / Venue and much, much more. It is also very popular for fishing and just taking a stroll to admire the unique views the pier has to offer of the Isle of Wight and Southsea & Portsmouth's coastline. All new amusement arcade! Family favourites and the very latest gaming machines. Delicious ice cream, fish and chips, seafood or just a cup of tea and cake! Plenty to satisy any appetite! Come fish off the pier, one of the best local spots for sea fishing. Entertainment Venue and Bar. Live Music, Functions, Boxing Events, Tea Dances and more! 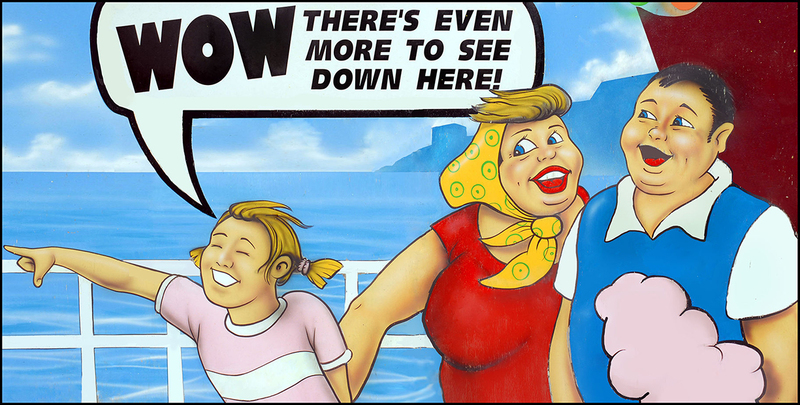 Seaside Fun, Souvenir Gift Shops, Local Arts and Crafts, Postcards and more. Discover the colourful history of this famous seaside pier.